South Africa has not reached finals of World Cup cricket. Lungi Ngidi, South African pace sensation, on Thursday (7th February), has insisted that the “chokers” tag would not affect the mindset of the modern Proteas side in the upcoming 2019 ICC Cricket World Cup to be played in England and Wales from 30 May. 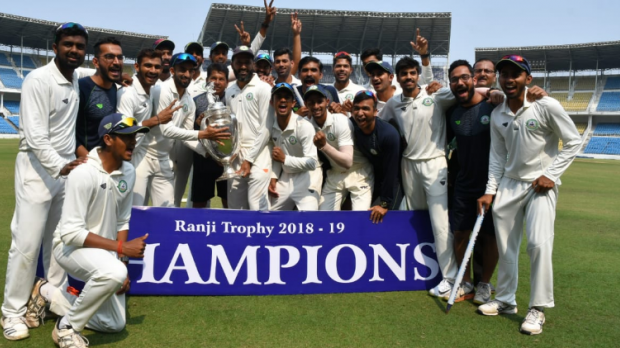 The South Africa cricket team has been known as constant chokers in major International Cricket Council (ICC) events having lost all nine of their knockout matches in the ICC contests over the past 15 years. The Proteas had always failed in the knock out rounds of ICC tournaments, which led them to earn the title chokers and that could down their moral heading into the World Cup 2019. 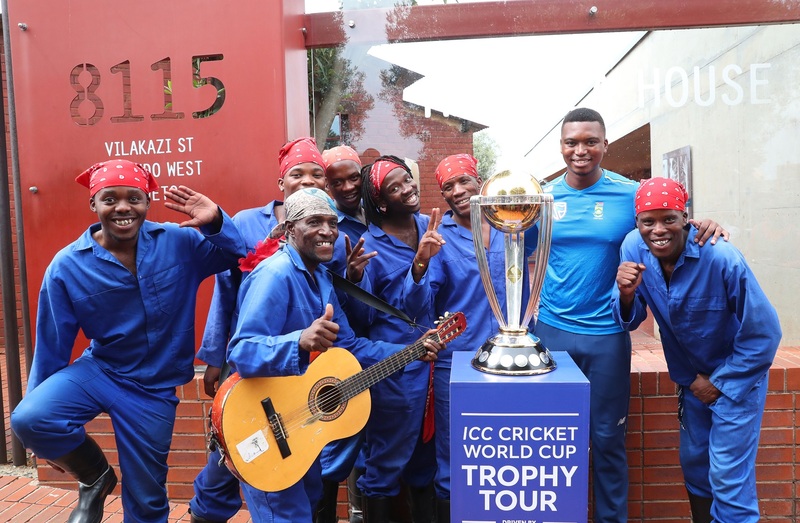 However, Ngidi has completely different views on the same, saying the modern generation of cricketers doesn’t feel the pressure or carry the baggage of those experiences, as he is hoping to make history in England this time, saying they are going into the World Cup 2019 with "a clean slate." The youngster is hoping for successful World Cup 2019 campaign for South Africa in England, saying it is a time for the side to show they can do anything to “inspire a lot of kids” in the country.